One of the key points of the meeting was Pope’s exhortation to the gathered pilgrims is to be custodians of their Byzantine tradition. 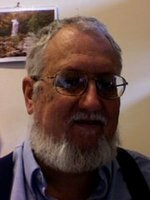 You may want to read a primer on Eastern Christianity –here is a monograph, “Eastern Christians and Their Churches” by Fr. Steven Hawkes-Teeples, SJ. As you know, Eastern Catholic churches (not referred as mere Rites) have their own liturgical, spiritual, canonical and theological traditions, who live in communion with the Pope of Rome. At the same time, the Eastern Catholics share a received tradition with the Orthodox churches in a common Christian heritage given by the Apostles and developed by Fathers and Mothers of the Church. The Eastern Catholic tradition continues a married priesthood (which was recently restored in the USA). On this point, the Pope was key in overturning a wrong of years ago. 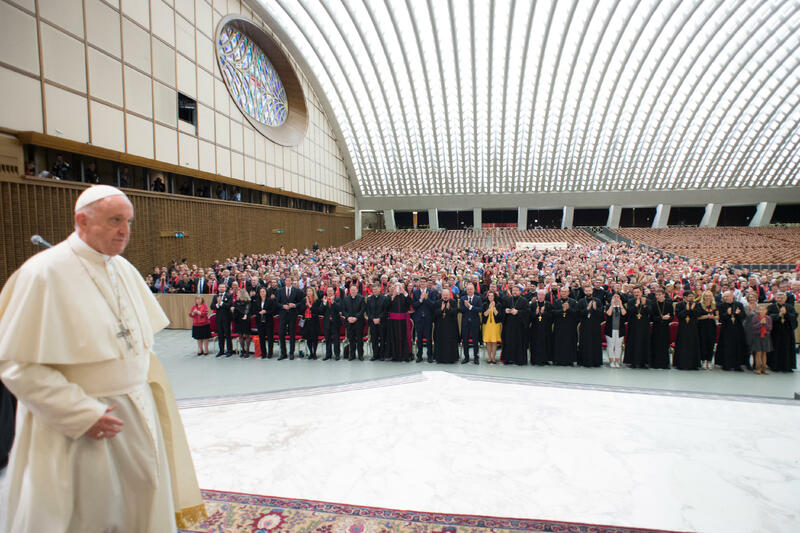 In his words, Pope Francis said that, “the families of priests live a particular mission today, when the very ideal of the family is questioned if not explicitly attacked: you bear witness to a healthy and exemplary life.” Francis also said, “you too can draw from the examples present in the history of your Church during the decades of persecution in the second half of the last century, in deportations and deprivations of all kinds.” Today, “it is up to your generation to show the same loyalty, perhaps not in the face of direct and violent persecution, but in the presence of difficulties and dangers of another kind”, that of secularism, and sterile clericalism. How well do you know Eastern Christianity? Eastern Christianity confuses some very faithful Christians, Catholics and Orthodox people especially. 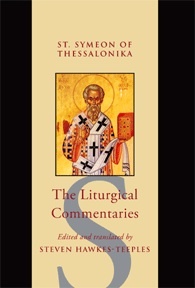 I am happy to recommend my friend’s recently published book, The Liturgical Commentaries of St Symeon of Thessalonika. key terms in the commentaries in both Greek and English.